County, Colorado. Only 15 miles from Hartsel! Land with Long Range Valley and Hill views! Sewer: None. Septic required when building. 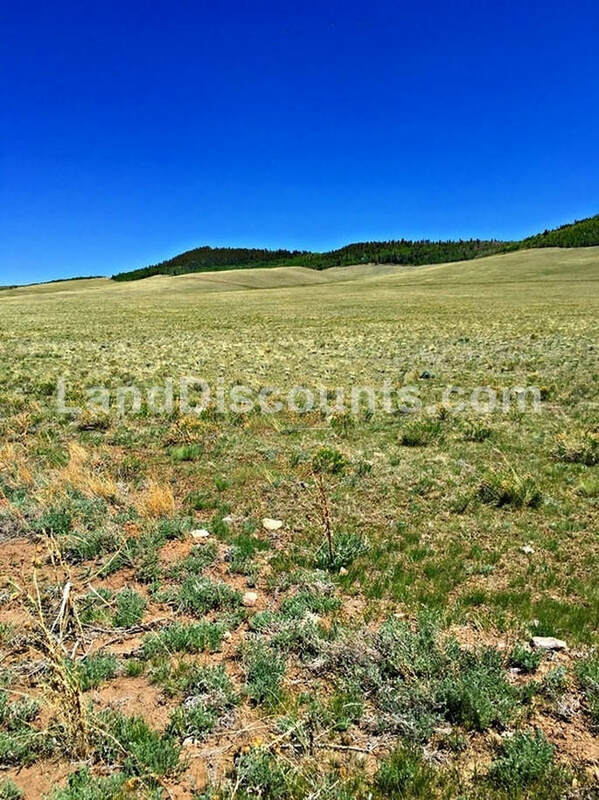 Unlimited outdoor recreation opportunities nearby! ​Only 15 miles to Hartsel.